The novel revolves around the "fabulous Miller Girls" and their Mother, Rose. An easy, entertaining read with believable characters. 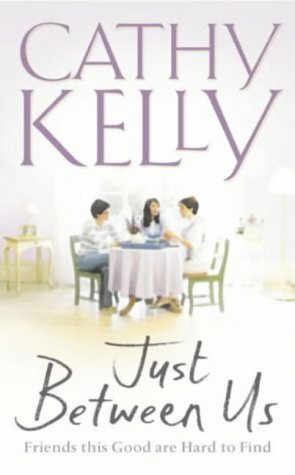 Cathy Kelly develops the relationships well, particularly between the 3 sisters, and between the sisters and their Mother. Hugh, who causes the main 'action' in the film (father and husband)was less well described. Having said that, good read. Her other books are well worth reading too!